Q. How to join a Skype meeting? 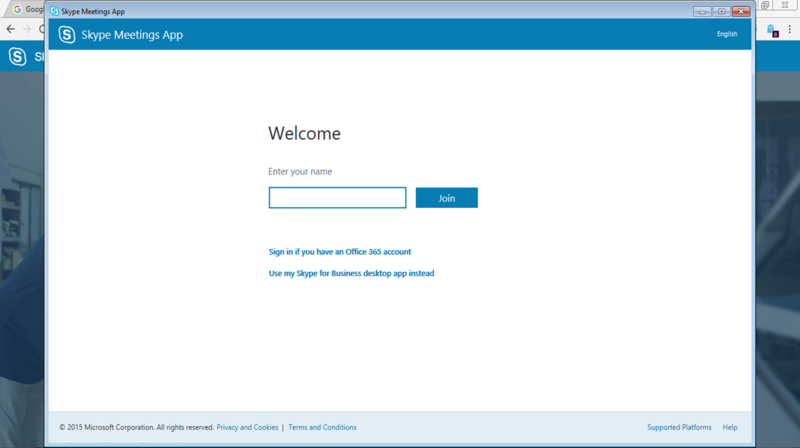 The Skype for Business Web App allows users who don't have Skype Account to participate in Skype for Business meetings. A scheduled meeting is required - users cannot join without an invitation. 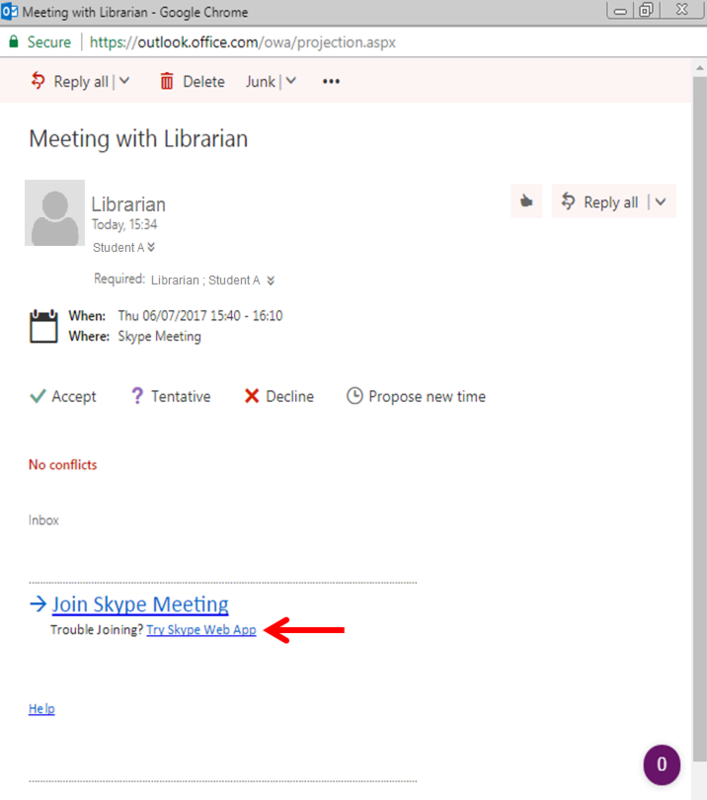 Open the Skype meeting invitation from the sender, click on ‘Try Skype Web App’ link to launch your Skype meeting. For first-time user, you will be prompted to install a Skype Web App plugin. You will be promoted to click on 'Open URL:stb' button to proceed. Next, you will need to enter your name before your Skype meeting can launch. Please note the same entered name will be used for future Skype meetings. Click on the 'Join' button to launch your Skype meeting. 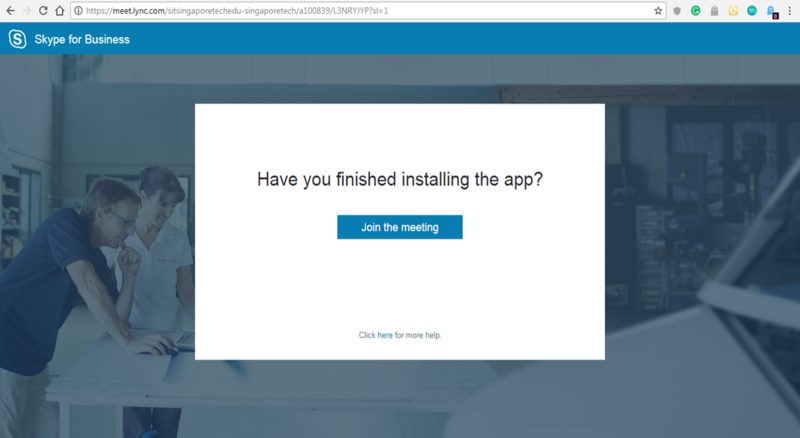 Subsequent users who had installed Skye Web App and needing to join a Skype meeting, will not need to install Skype Web App plugin. The invitation link will launch below web page instead. This is because your settings have been saved during your first installation. 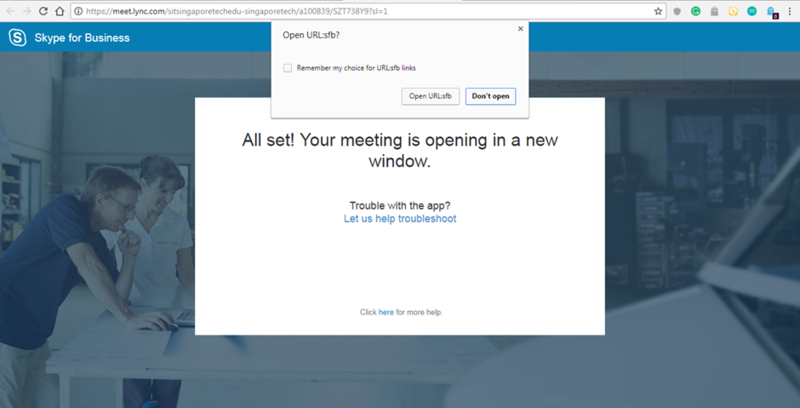 Click on ‘Open URL:stb’ button on the pop-up notification to launch your Skype meeting. Your Skype Meeting should be launched successfully. Do remember to un-mute your speaker / microphone to get your conversation started.